We are delighted to announce that Sage CRM, along with Sage ERP solutions, was recently named as a Champion by Info-Tech Research Group in the firm’s Mid-Market ERP, Large Enterprise CRM and Small Enterprise CRM vendor evaluations. 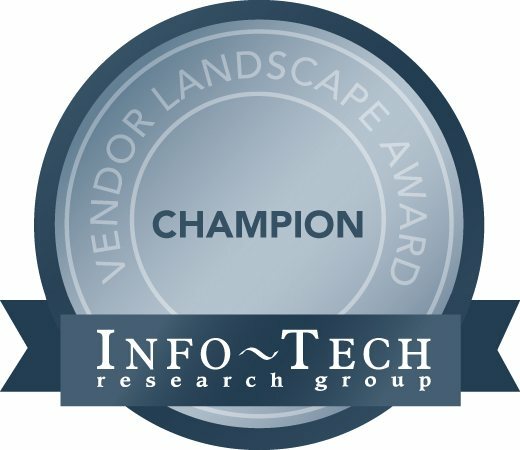 Info-Tech Research Group’s Vendor Landscape evaluation report recognises outstanding vendors in the technology marketplace. 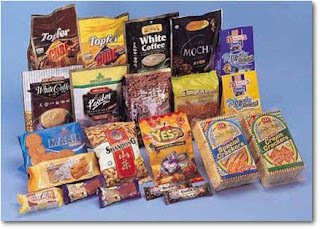 Assessing vendors by the strength of their offering and their strategy for the enterprise, the evaluation pays tribute to the contribution of exceptional vendors in a particular category. Sage CRM secured the award by having the highest vendor score in the small enterprise market. This was primarily driven by our reach and channel strength, our strength in ERP and social media integration including integration with LinkedIn and Twitter, as well as providing a dedicated app for iPhone and Android. Sage CRM is a leading supplier of CRM solutions to small and medium-sized businesses. More than 12,000 organisations in 70 countries use our award winning Sage CRM software to manage their critical sales, marketing and customer service activities every day. This is an excellent award for Sage CRM and it recognises our on-going commitment to developing an award-winning, SMB focused CRM solution that delivers real value to customers.